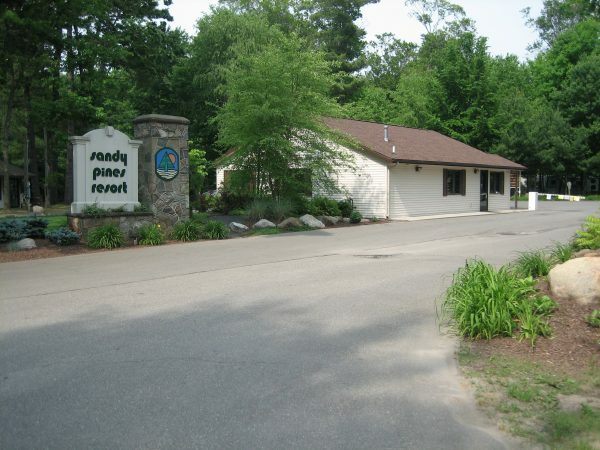 The Public Safety Officers are made up of people with backgrounds as Police Officers, Fireman, and Paramedics who are all here to serve the Sandy Pines Community to the best of their ability. The Public Safety Patrol staff is trained in First Aid, CPR and use of an AED. We have 6 full time officers, 5 part time officers, and many seasonal officers. If you have an emergency please call 911 first and then the Public Safety Office at 616.896.9006! Our medically trained staff is able to respond faster.